We’ve known for several months now that UFC light heavyweight champion Jon Jones would next put his belt on the line against Chael Sonnen following the upcoming season of The Ultimate Fighter. 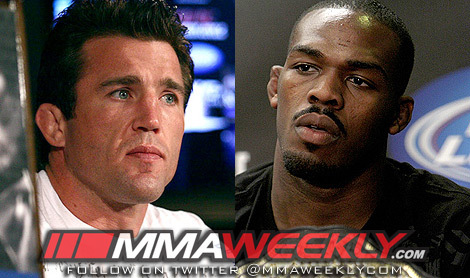 UFC officials on Wednesday, however, confirmed that Jones vs. Sonnen would headline UFC 159 on April 27. The event also marks the promotion’s return to the Prudential Center in Newark, N.J. 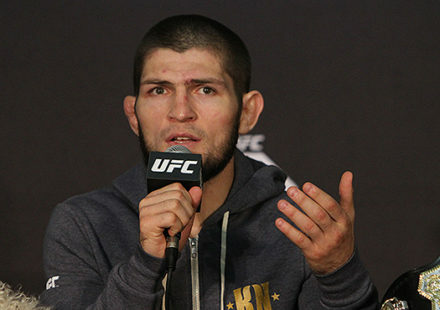 The two will first head up Season 17 of The Ultimate Fighter. Jones and Sonnen will coach opposite each other when TUF on FX kicks off in its new Tuesday night timeslot on Jan. 22 with a two-hour premiere. 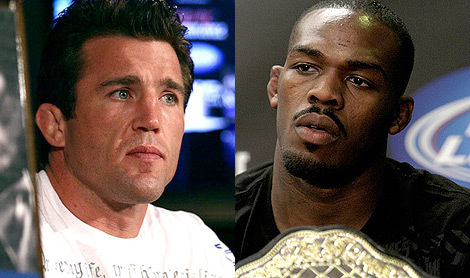 The decision to give Sonnen a shot at Jones’ belt once the season is over hasn’t come with some controversy, however. Sonnen has fought in the light heavyweight division before, but spent the past several years fighting his way to the top of the 185-pound division. 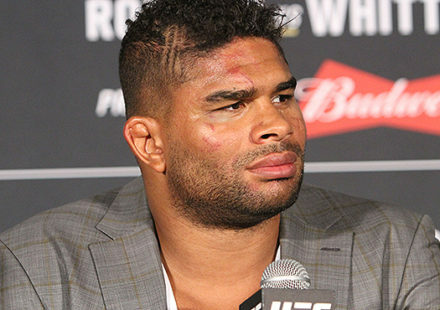 He challenged UFC middleweight champion Anderson Silva twice, but came up short both times. When he steps into the Octagon with Jones on April 27, it will be his first fight back at light heavyweight, leaving some fans and pundits questioning whether or not he deserves a title shot straight out of the gate. UFC president Dana White made it very clear from the beginning, though, that Sonnen got the gig by stepping up when the promotion came calling. And regardless of the how, the who, when and where are now set. 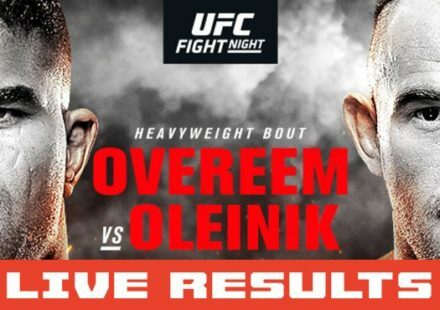 Jon Jones will defend his belt against Chael Sonnen at UFC 159 on April 27 in Newark, N.J.
Stay tuned to MMAWeekly.com for the latest UFC 159 news and fight card updates.